7.6 / 10 by 9677 users Rate Now! 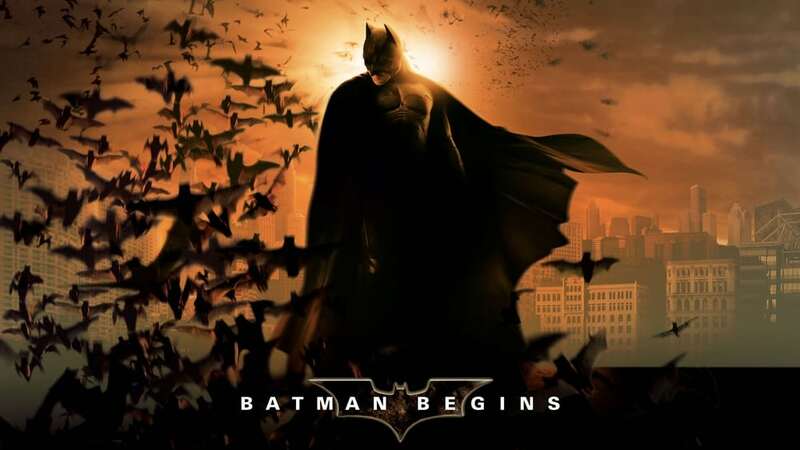 : Driven by tragedy, billionaire Bruce Wayne dedicates his life to uncovering and defeating the corruption that plagues his home, Gotham City. Unable to work within the system, he instead creates a new identity, a symbol of fear for the criminal underworld - The Batman.